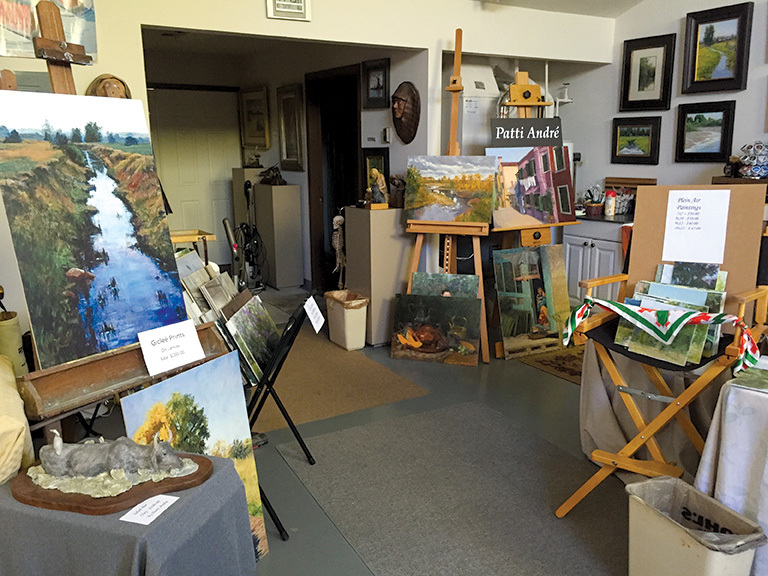 Enjoy the work of artists featured in the 11th annual Loveland Art Studio Tour, a highly competitive juried art show representing a wide variety of media. Celebrate and support the beauty and vitality of the arts in Loveland. Visit the artists’ studios on pre-selected tour dates to see the works of each respective artist. Tour dates are October 12-13 and October 19-20. Visit www.lovelandartstudiotour.com for a tour guide and more information. ***The Foote Gallery/Auditorium is a reservable space and the gallery may be closed for private events from time to time. Please call the Museum front desk (970) 962-2410 to verify exhibit availability prior to arrival.